There is art in everything! 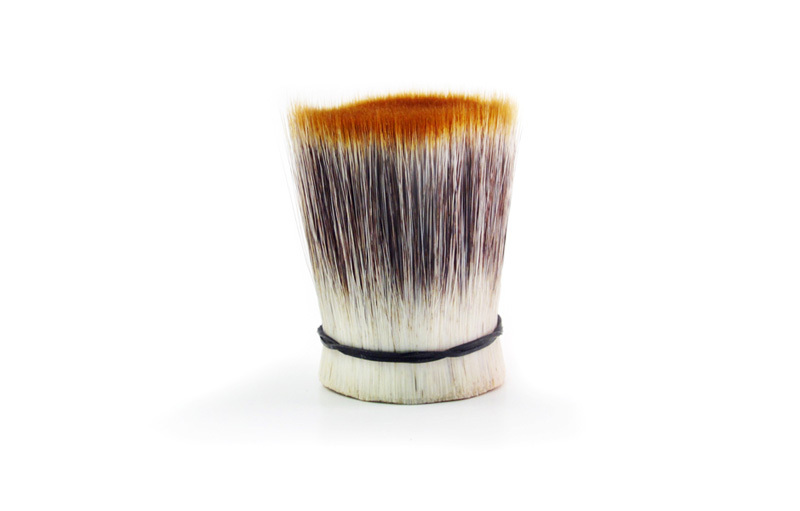 The FM Brush Company is the world’s premiere manufacturer of premium quality art brushes that satisfy the unique needs of painters, watercolorists, sculptors, mix media specialists and decorative painters alike. 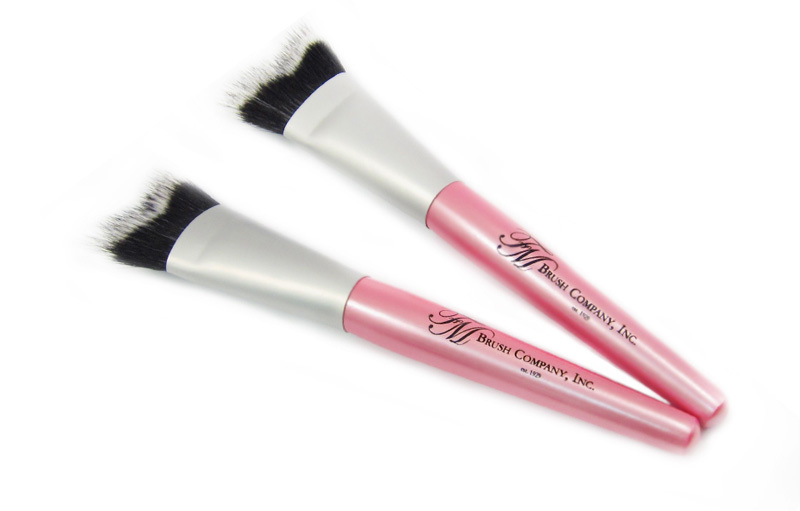 The FM Brush Company produces the finest cosmetic brushes to top make-up artists and cosmetic retailers throughout the world. 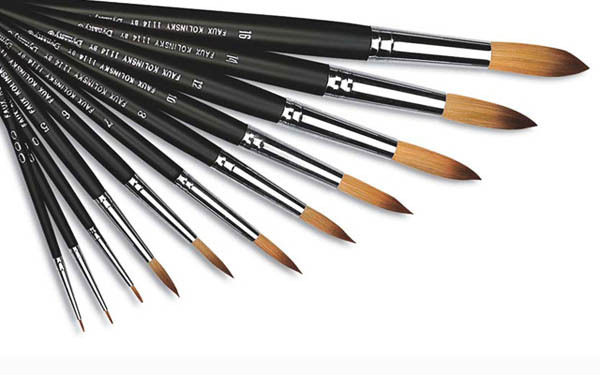 Our designers continually develop innovative designs and create uniquely tailored brushes that offer precision characteristics not available from any other manufacturer. 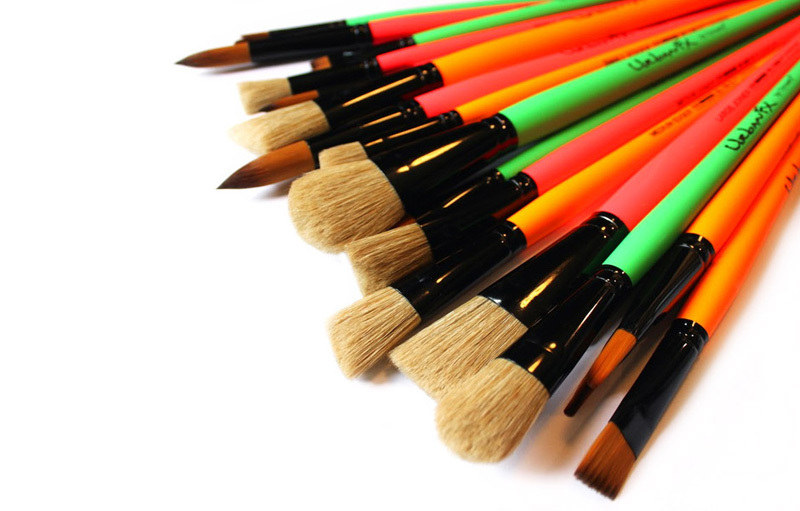 Serving the Art & Education market from early learning to the college level, FM Brush provides unique brush styles in both natural hair and synthetics. 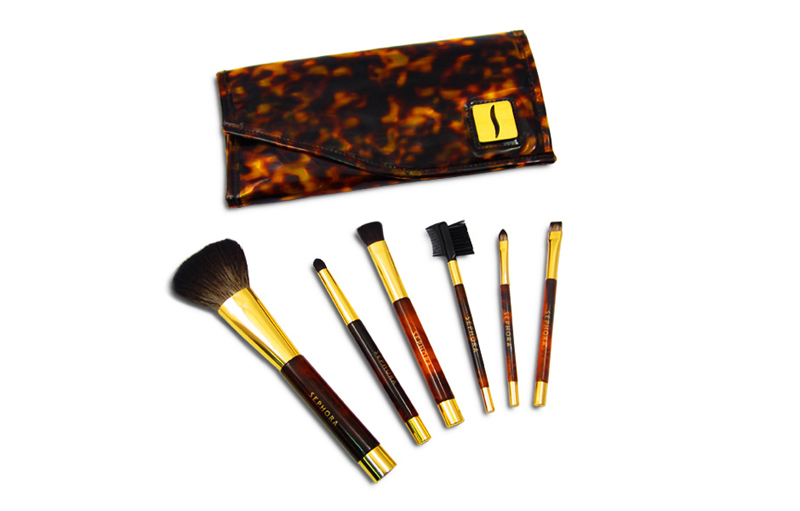 School districts across the United States and art instructors around the globe trust the Dynasty brand to meet their artist brush education needs. 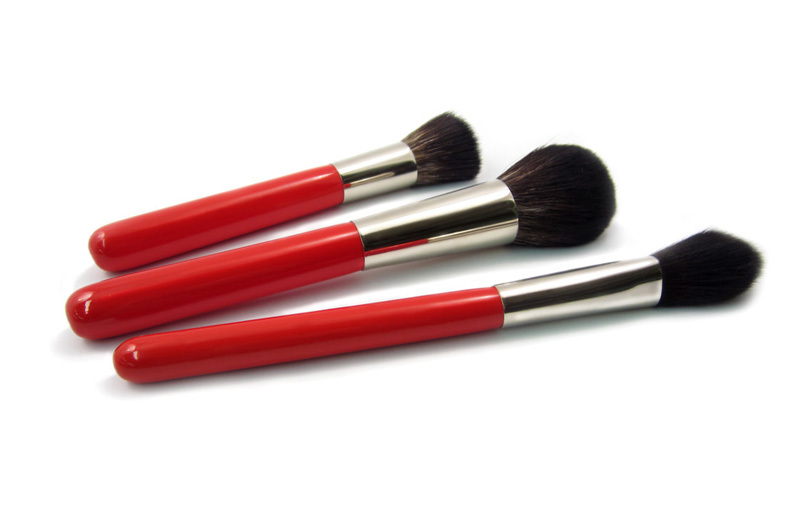 Our experience in delivering private label brush products to a variety of well-known global companies has placed FM Brush in a unique position to meet a broad range of performance requirements for our clients. FM Brush works with the most advanced innovators and suppliers of synthetic materials available today. This allows us to not only duplicate but improve the performance characteristics of the classic natural hair brushes artists have relied on for hundreds of years.